This course will provide the essential information for individuals responsible for implementing and conducting a Right-to-Know training program. 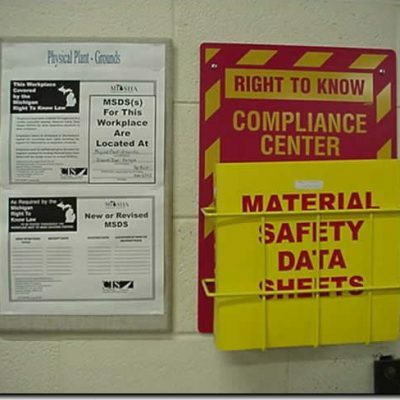 Topics include regulatory overview, toxicology, understanding SDS, NFPA/HMIS systems and Personal Protective Equipment. 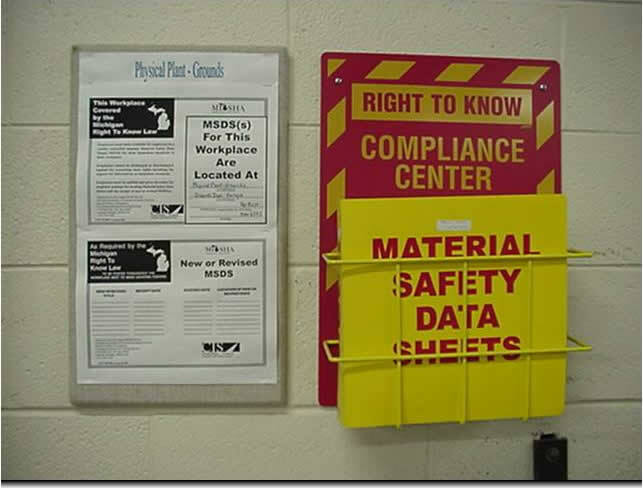 Recognizing and determining the appropriate hazard warnings corresponding to the NFPA and HMIS labeling systems. Familiarization with the Department of Transportation Chemical Classification System.